Parker Blaney is a psychotherapist who used to throw a 90+ m.p.h. fastball for the Gonzaga Bulldogs. 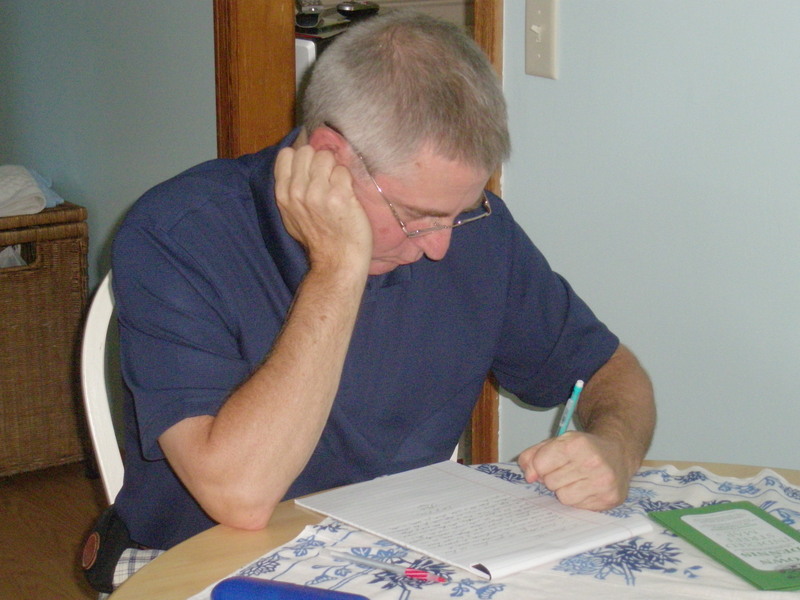 Now he writes novels, short stories, essays, and book reviews in Maine. He’s got an MFA from the Bennington Writing Seminars.